The 1600s in the newly discovered America is so full of suspicion, superstition and violence against each other that you don’t necessarily need anything supernatural to build a horror movie. The Witch could have gone down this ambiguous route, with the audience never sure if there is a titular witch or if a family’s misfortune is simply that. However, within the first ten minutes there is a scene of disturbing horror which sets the tone for the rest of the movie and means that you can’t take your eyes from the screen but don’t necessarily want to watch either. 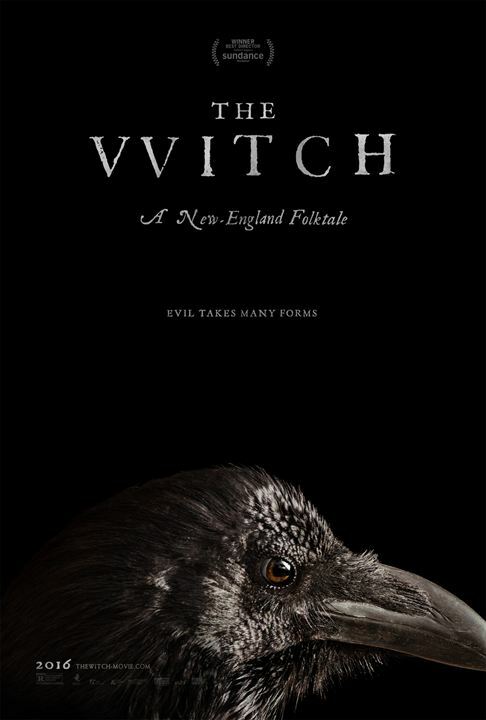 The Witch is not a traditional horror movie. It doesn’t rely on jump-scares but instead builds it’s horror through the unsettling and unknown. The audience is never sure who to trust or what to trust, as bizarre happenings plague a family who have ostracised themselves from their local community. At the centre of this is the eldest daughter of the family, played brilliantly by Anya Taylor-Joy, who makes a grave mistake at the movie’s outset and then strives to make it back into her family’s good favour. It is through her eyes that we witness some of the strange happenings and you are left to wonder if she could be The Witch from the title or if it is someone or something else terrorising the family. There are very few huge moments in the movie but when there is very little to live-off and food is scarce, the small seems huge to this family. A missing cup or forgetting to close a barn can have huge consequences and somehow add to the terror as the family members begin to turn on each other. Taylor-Joy has a lot to do here but at times you’d be forgiving for thinking this is patriarch Ralph Ineson’s movie. 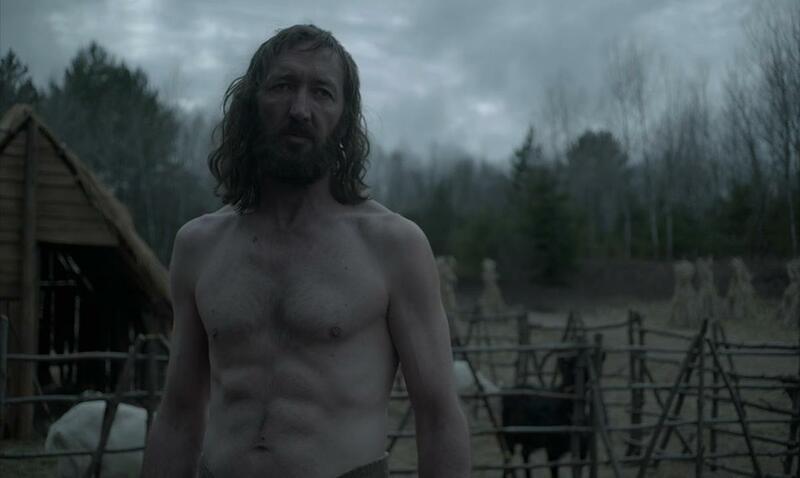 Most famously Finchy from Ricky Gervais’ version of The Office, Ineson is a million miles away from his sitcom counterpart. Here he is a struggling father trying to make things work for his family. God-fearing and strict with his children, he can often be as terrifying as the force which plagues the family. That force brings with it some uncomfortable scenes. The opening act sets the tone but there are key scenes which turn the stomach. The horror never feels gratuitous though and fits well into a story set during time when candle-light illuminated your evenings and prayer was common around a dinner table. This horror builds though and as events spiral out of control, so does the direction of the movie itself. It is in the suspense and tension that the terror of The Witch lies which makes ending the movie in a satisfying way fairly difficult. Some will be happy with the ending while others, like myself, feel it is cheap way to go. It is a weak ending to a story which is so strong and so compelling but ending this movie would always be a difficulty with no finale really offering the satisfaction the story would require. Overall, The Witch is an unusual but effective horror movie. It has great performances which keep the ever-growing scenes of terror compelling. The horror is graphic but fitting, slowly building to a finale which lacks the required punch you’d hope the movie could end on. WOW. Completely agree. The ending did not feel right. I hated it.